The most anticipated song of the year “SCIENCE STUDENT” video is finally out . YBNL boss Olamide recently dropped the trailer of the video and fews days later just dropped the video. 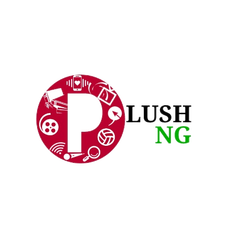 Plushng as one of the leading entertainment blog have gotten the video for our viewers. Share this video to friends and family after watching.